The Caffè Culture Show is a gathering place for the café and coffee community. 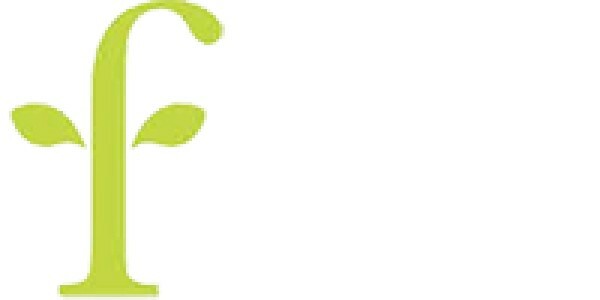 Expowest Cornwall is an event organized by Hale Events for anyone involved in hospitality or food and drink. The Lunch Show organises a UK food and drink trade show for the food-to-go industry, attracting quality food, drink, equipment, packaging & technology buyers from all the leading food-to-go chains, supermarkets, contract caterers, quality independents, delis, airline & rail operators, attractions, wholesalers and distributors from right across the UK and overseas. The National Restaurant Awards are the results of the votes of 150 industry experts, spread across all regions of the UK. The National Restaurant Awards also features Restaurant magazine, which provides insightful business advice, product innovations for food, drink and wine, equipment and technology, trend analysis, as well as profiles of the industry’s biggest names. Pro2Pac is a biennal packaging event designed exclusively for the food and drink sector. It is organized by Fresh Montgomery. Real Food’s festivals, events and markets celebrate the pleasure of food while helping to support small producers and independent food businesses creating sustainable and ethical products. ScotHot is Scotland’s biggest food, drink, hospitality and tourism trade show. 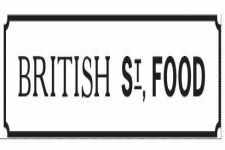 Speciality & Fine Food Fair is an annual trade event that exclusively targets food and drink buyers from the speciality and artisan food industry. It includes a speciality Chocolate Fair. Street Food Live is a new exhibition and conference, entirely dedicated to street food, the people who serve it, the companies that are driving this growth and the opportunities for enthusiastic entrepreneurs. The Franchise Show is an important franchise event in the country which gathers thousands of business owners of many industries including catering and hospitality industry. The Hospitality Show is a large hospitality and food service events held in Birmingham. It gathers the greatest chefs, hoteliers, restaurateurs, publicans and catering operators. 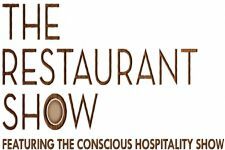 The Restaurant Show is a dedicated trade exhibition for the restaurant and food service industry, offering exhibitors and sponsors a platform to engage face-to-face. It attracts buyers from foodservice owners, chefs and decision makers from independents to multiples and national chains.